Find the answers to frequently asked questions, or reach out to our team for more information. 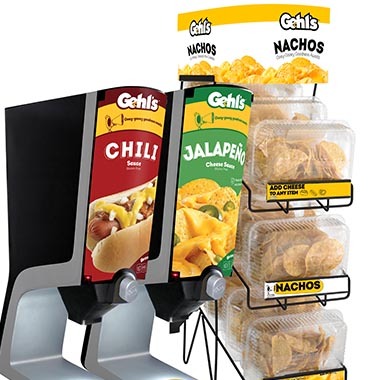 Gehl Foods is committed to providing you and your customers with the best possible experience. Onthis page, you will find many tools to assist you with questions you may have about our products and capabilities. View our frequently asked questions for quick answers about our Gehl’s Dispensers. As always, we are devoted to 100% customer satisfaction. 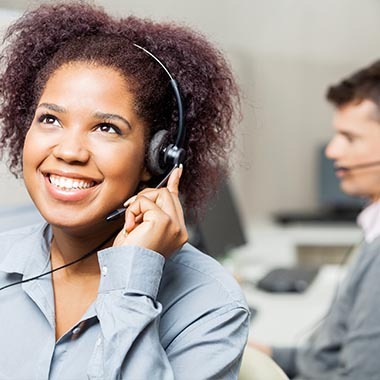 Give our outstanding Customer Service team a call, fill out our Contact Us Form, or send us an email with any questions we might be able to help you with. FAQs on our dispenser program, sauces and leasing program. Gehl Foods is always ready to hear your concerns. Contact us for any questions that you may need help with! 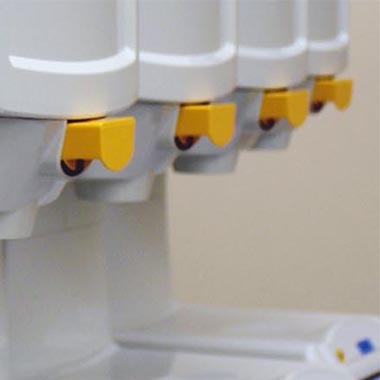 Learn some helpful troubleshooting tips for your Gehl's dispensers. Step-by-step instructions on the set up your new Gehl's dispenser to get you up and running in minutes!